Resilient flooring, also called vinyl flooring is a flooring created from carefully selected natural and synthetic materials. Today's resilient flooring is a highly engineered combination of polymer materials. 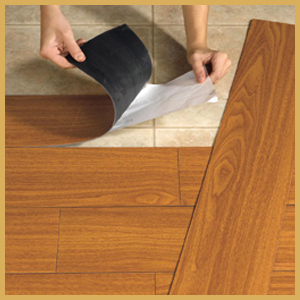 At Tuft-Tex we carry Resilient flooring from Alterna, Konecto, Armstrong and Congoleum.